What would do this kind of damage? Look at the ends of the tom vine. Do you get deer there? Are the fruit eaten too or just the stems? I can't really see what the damage is, not close enough. 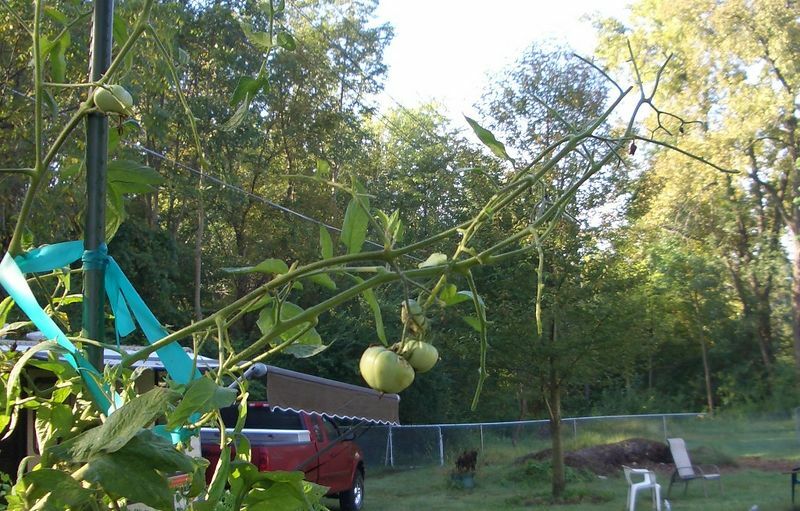 I get deer eating tomatoes but only when they are kind of small. Maybe it is a disease, anything wrong with the fruit itself?